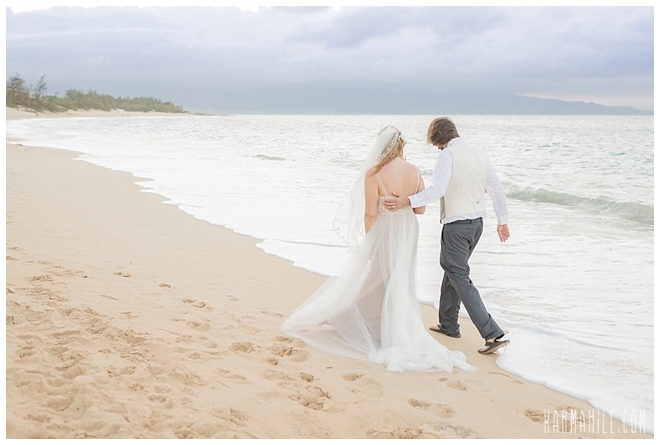 Heather & Clinton came to Maui with their close friends and family to celebrate their love with their toes in the sand. 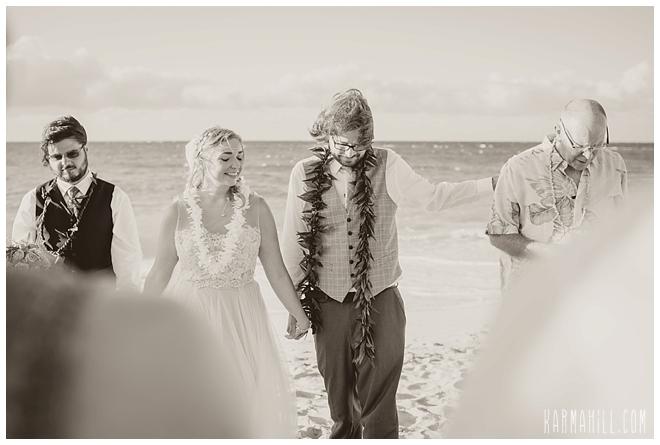 We met them at Baldwin beach one beautiful afternoon last week and joined them in this journey. 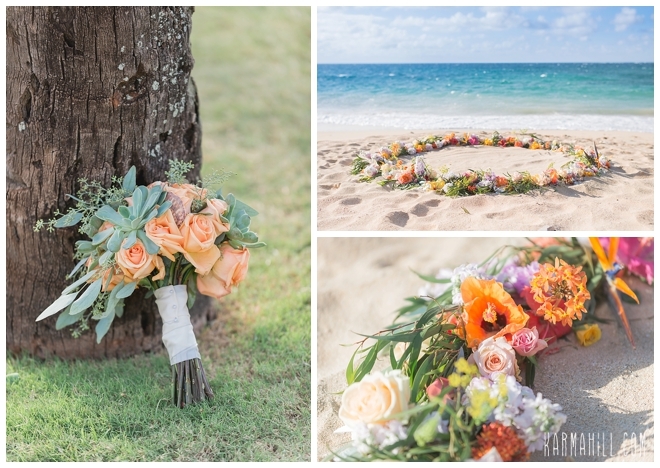 Dellables set up a beautiful flower circle and they were married by their close friend Mike. 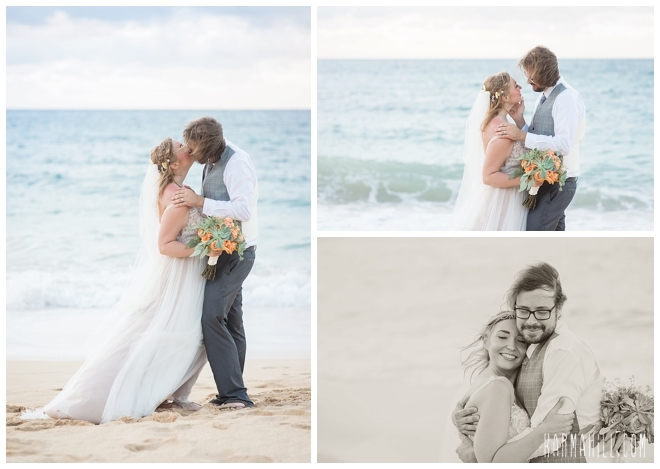 Afterwards staff photographer Sasha took the lovely couple for some romantic couples portraits as their friends and family headed to their reception. 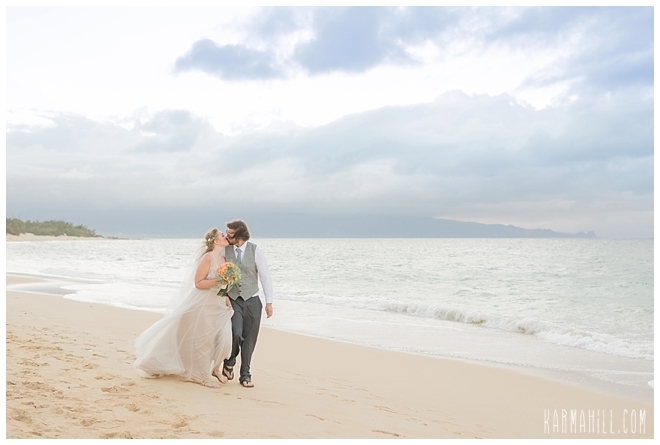 Mahalo Heather & Clinton for choosing us for your Maui beach wedding. 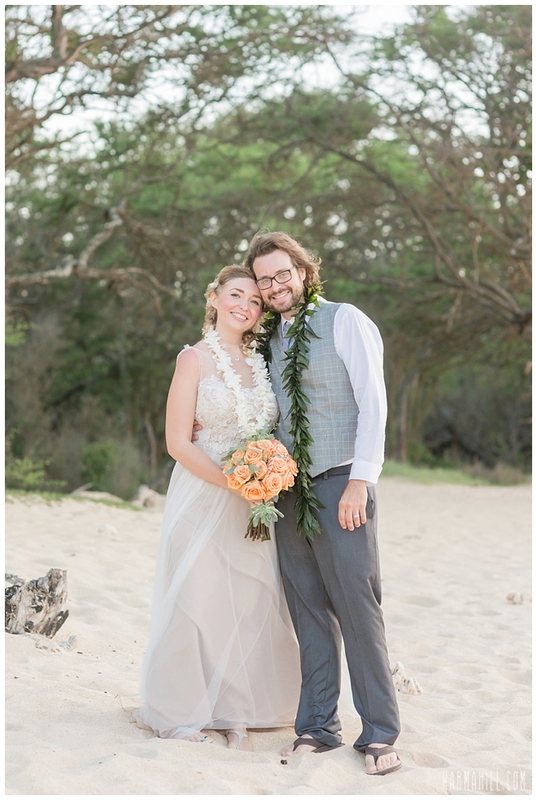 It was a pleasure meeting you and we wish you the very best in your future endeavors as husband and wife! 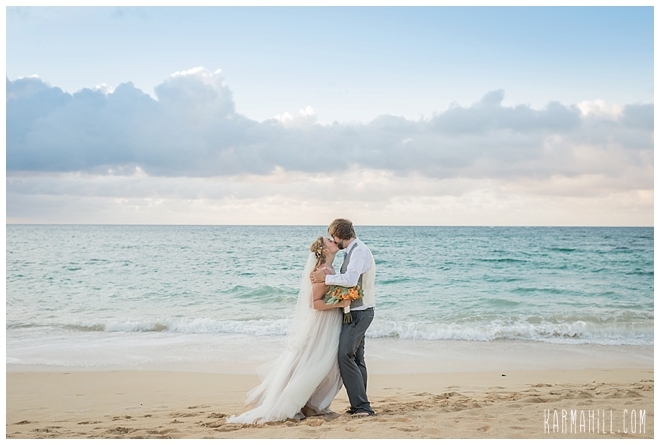 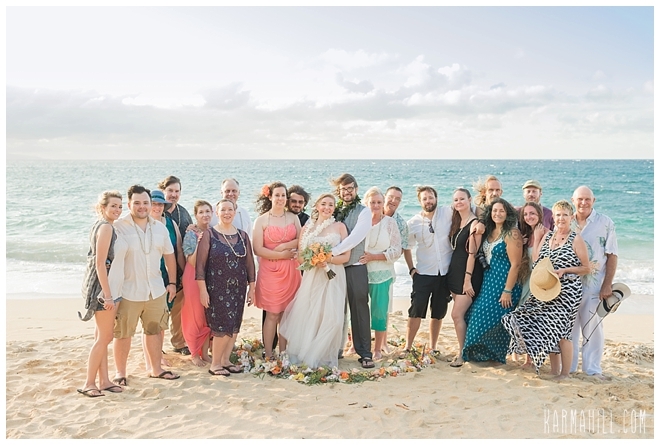 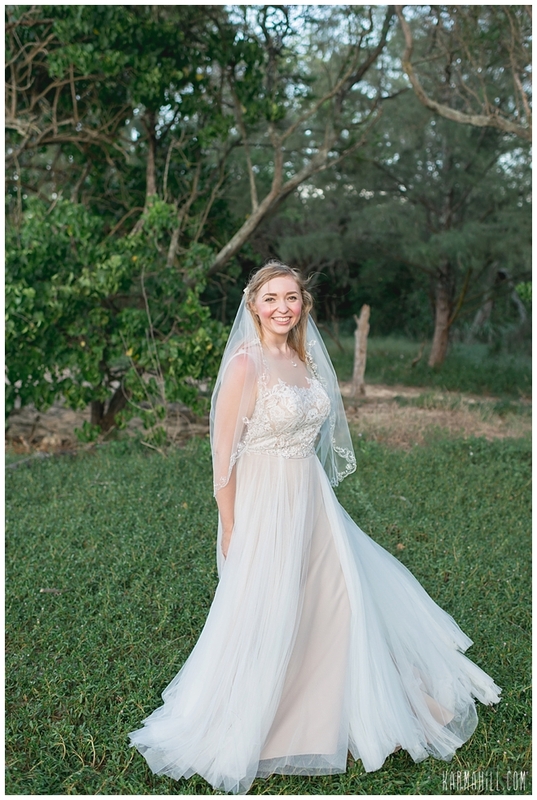 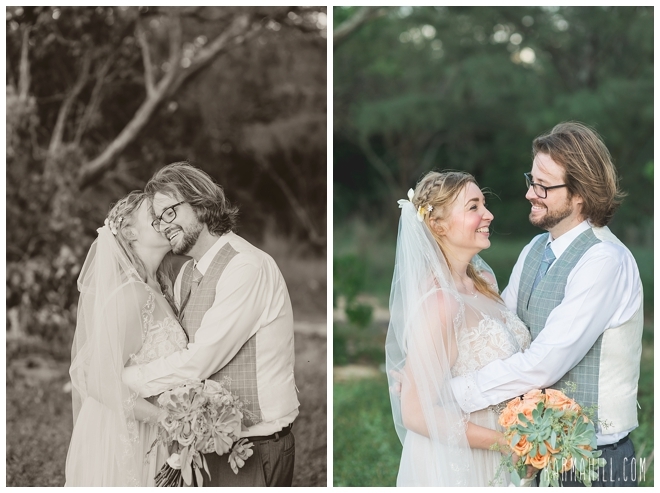 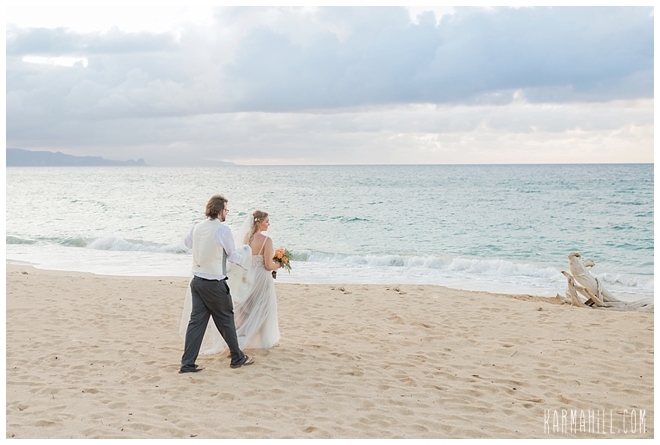 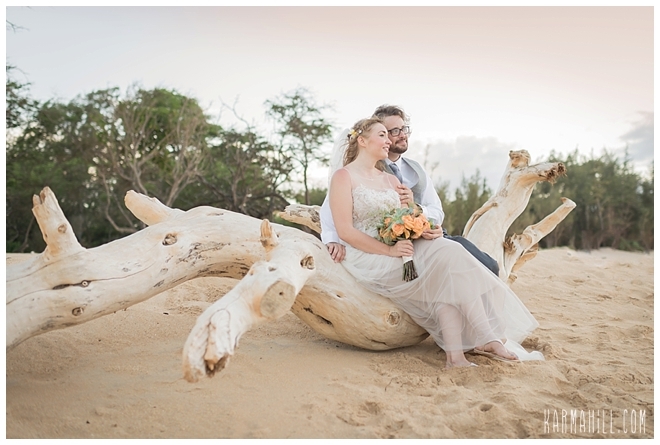 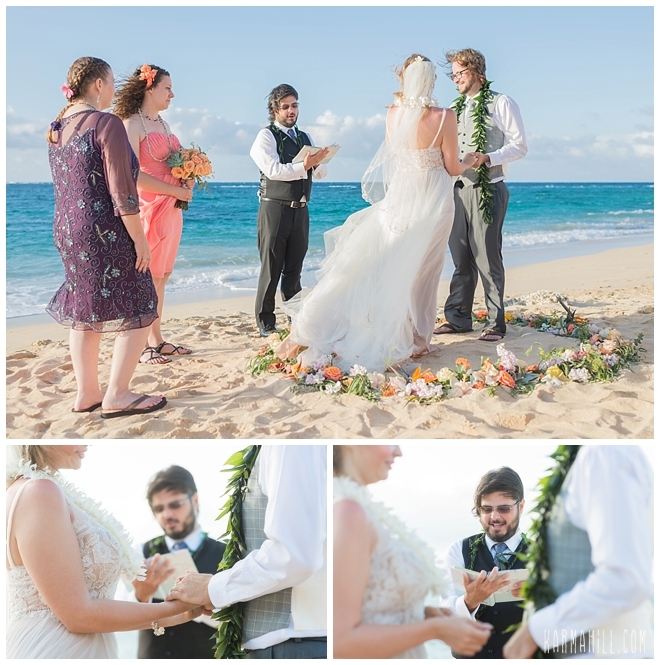 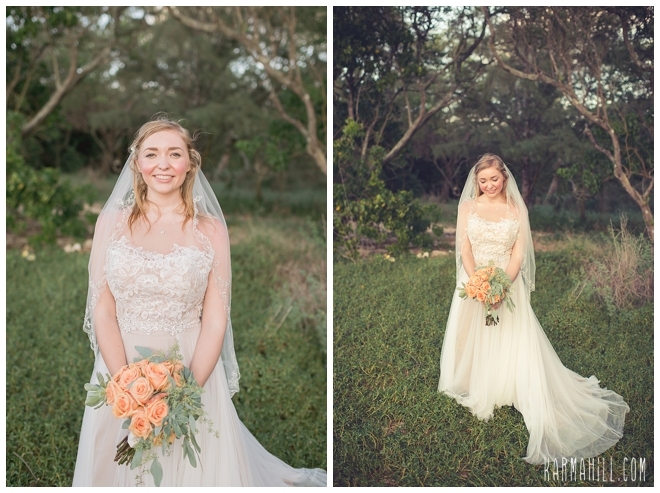 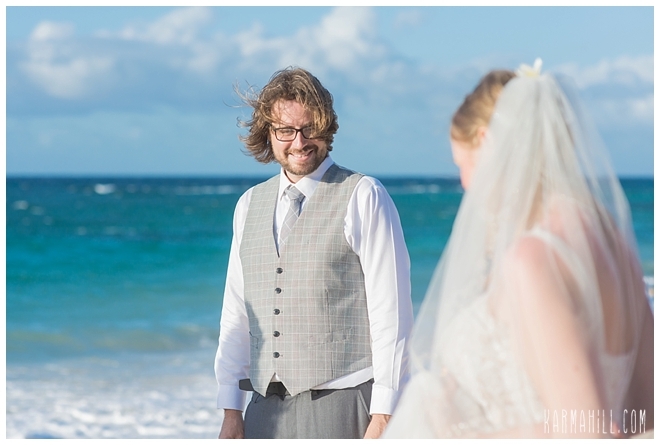 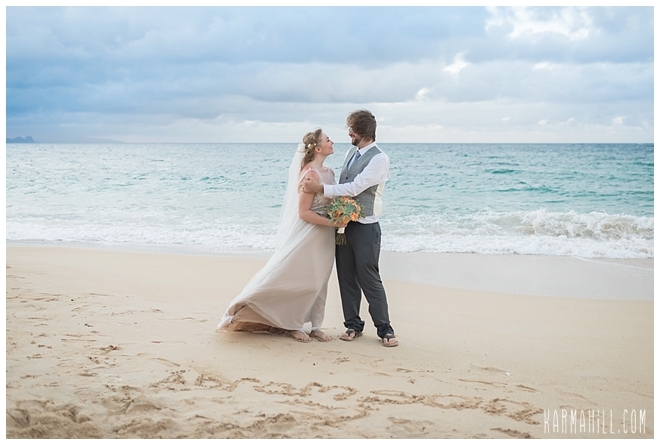 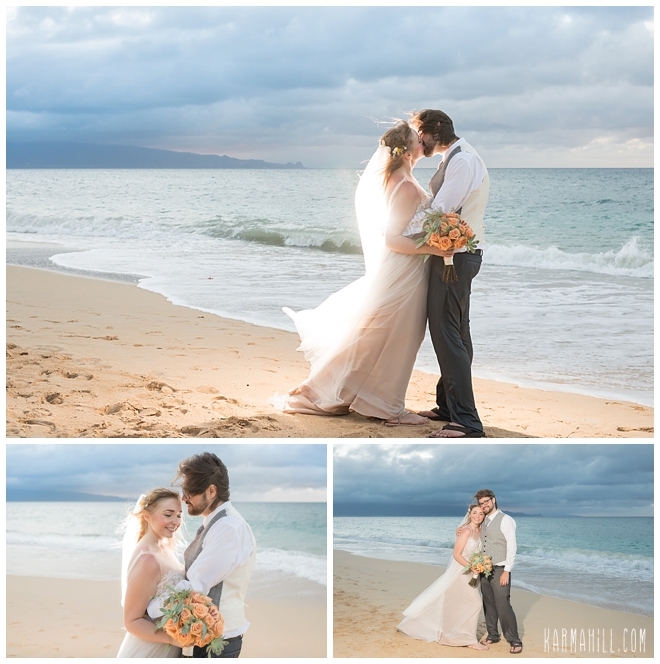 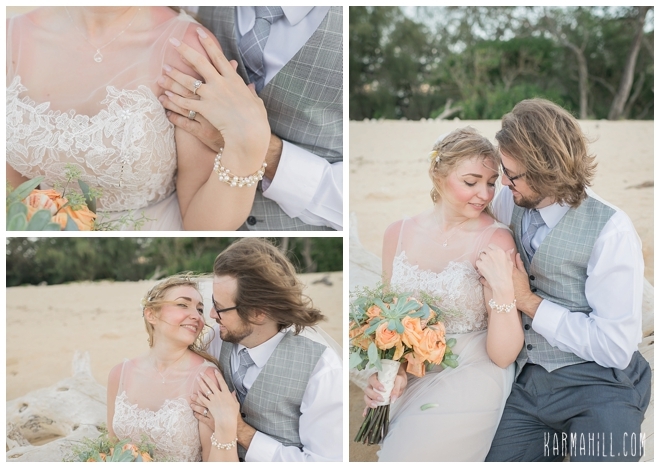 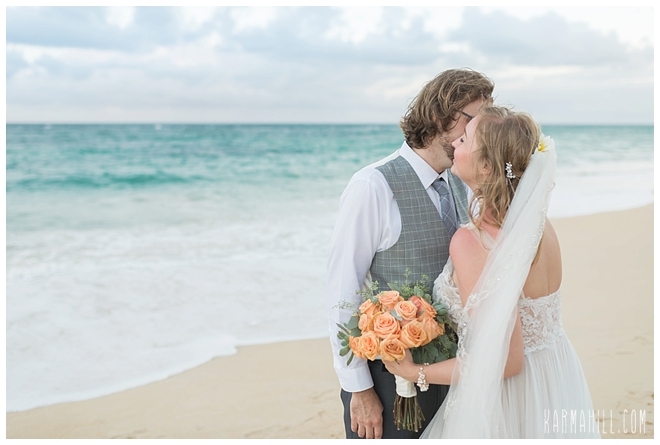 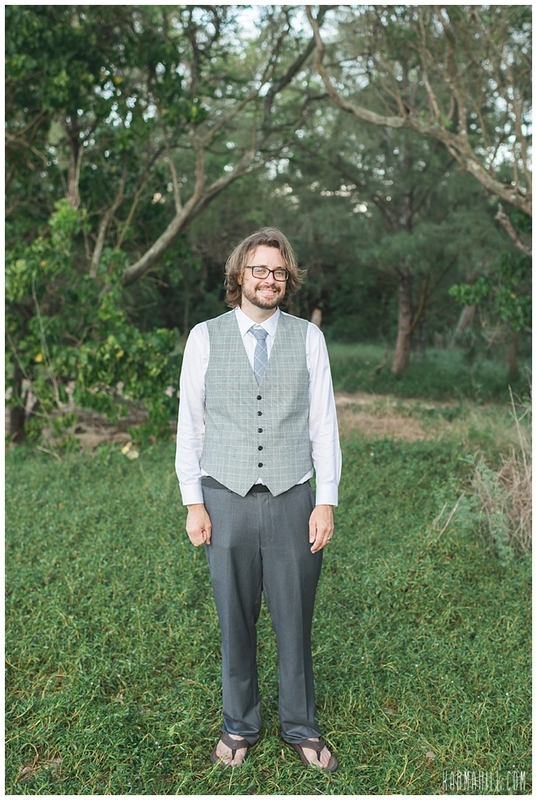 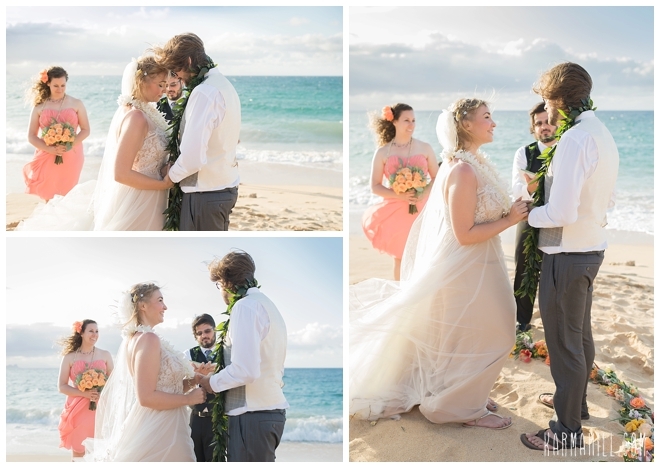 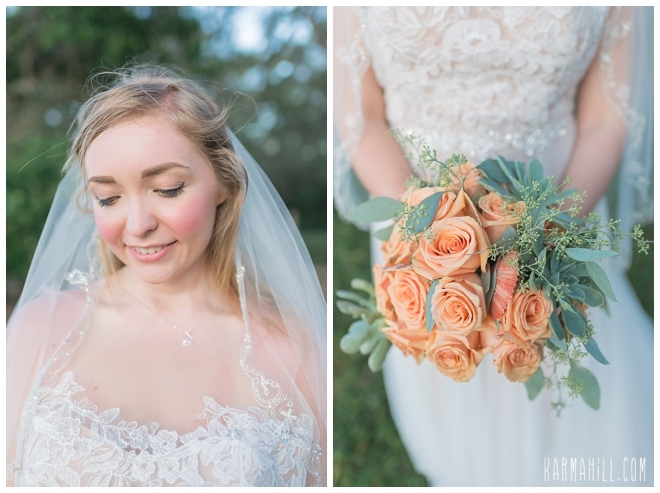 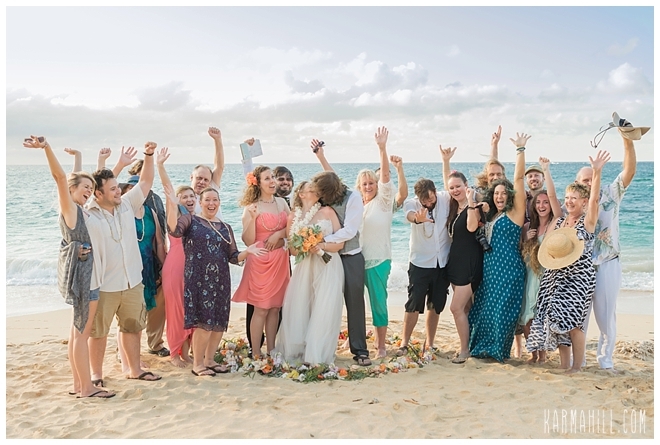 Check out our last Maui beach wedding with Jeannette & Joe!